This is a professional double pinion hand drill. machined jaws are gunmetal finished. Hardwood handles are black lacquered. 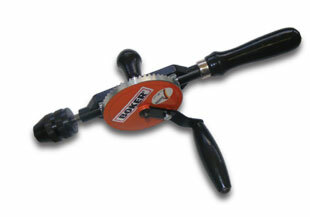 Click the button below to add the Hand Drill 10mm to your wish list.